The Conversation US explains the effect of hurricanes in the Caribbean marine environment. It's not just the land and people that have been badly affected by hurricanes. 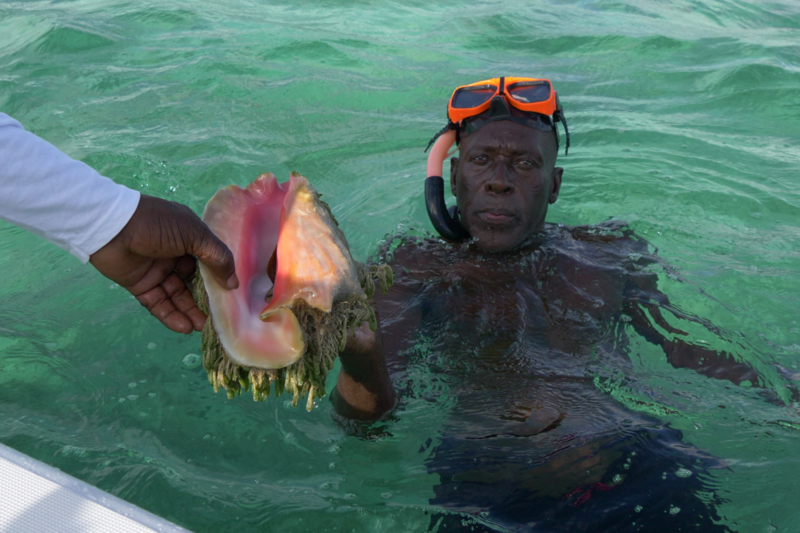 Conch conservation in the Caribbean can learn lessons from Florida, where the conch population crashed due to overfishing for food and souvenirs. Andrew Kough from the Bahamas National Trust explains how research regarding conch’s population density demonstrates the problems of overfishing in the region.